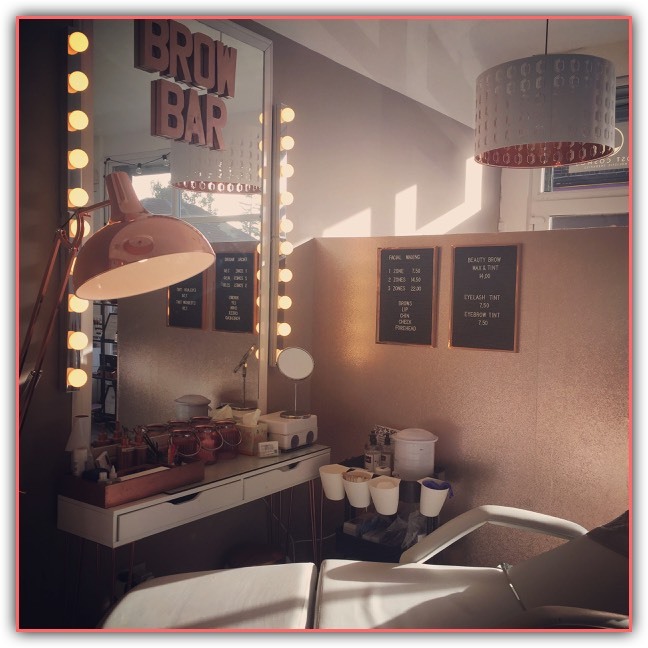 Our Brow Bar is an area set up in our main salon which is reserved for facial waxing, brow & lash tints etc. Lash lift treatments can be done here also. For body waxing, we have our private Beauty Treatment room at the rear of the salon.